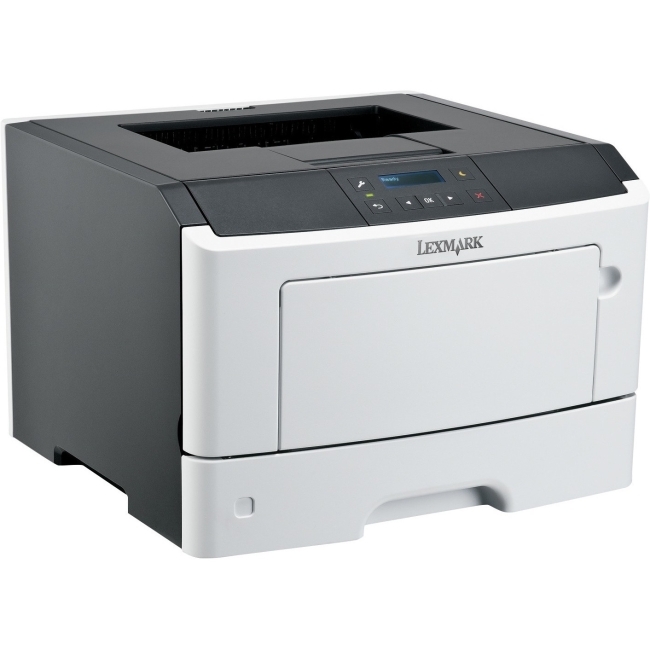 With Large Work Group Laser Printer, specialized and general office printing is consolidated on one printer supporting an array of business output application needs. 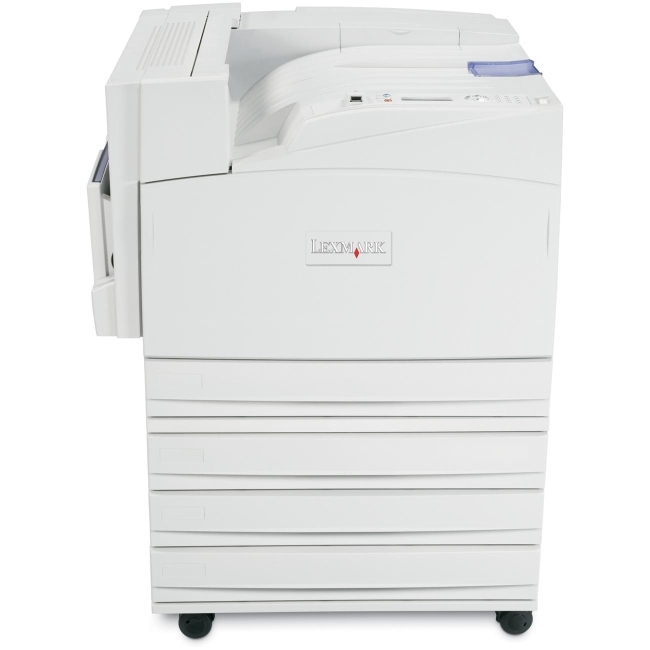 Offers standard 64MB RAM, expandable to 576MB, and a 400MHz processor to handle large print jobs. 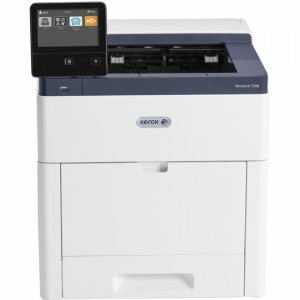 Generates up to 35 letter-size pages in black and white per minute and up to 33 black and white A4-pages per minute. 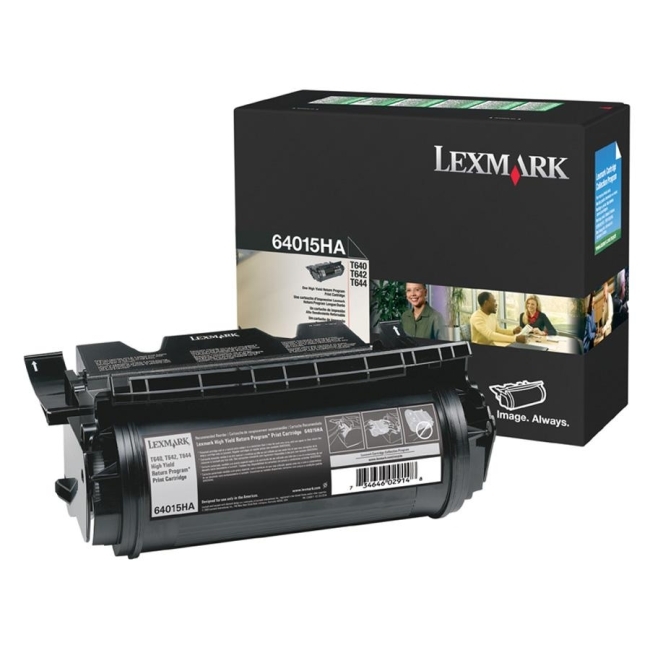 First page comes out as fast as 6 seconds. 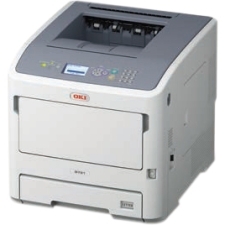 Provides direct PDF printing from a USB flash drive using the convenient USB Direct interface on the operator panel. 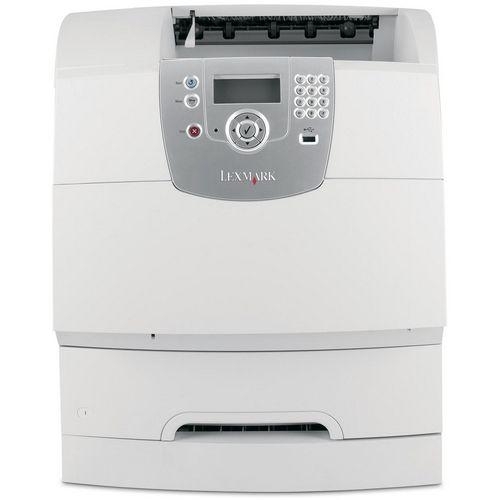 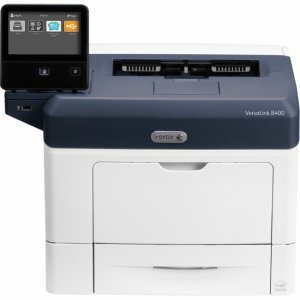 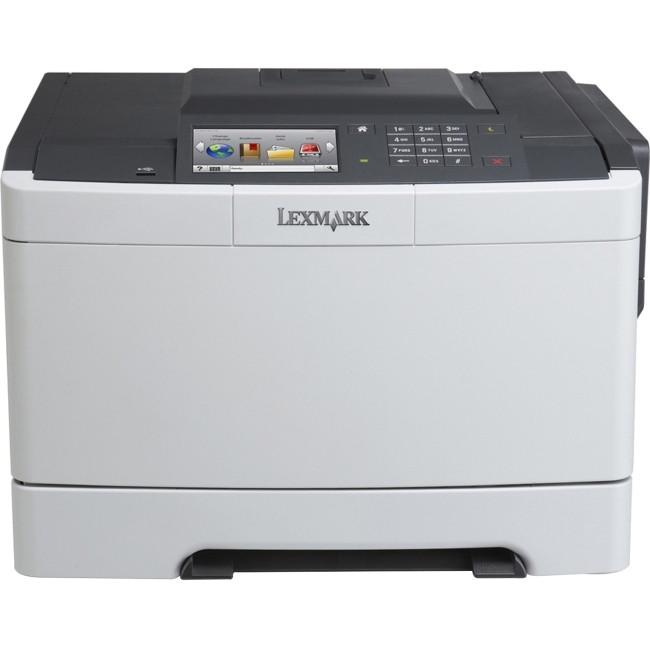 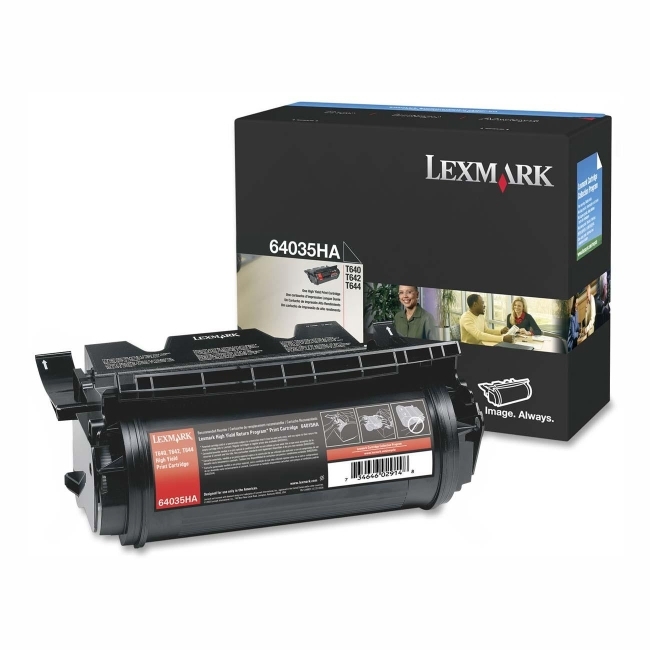 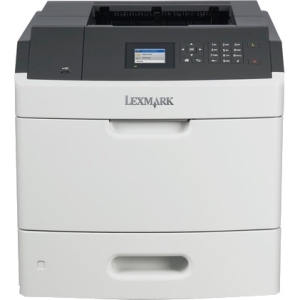 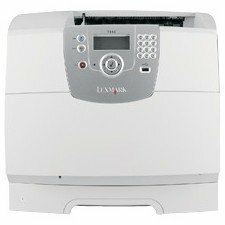 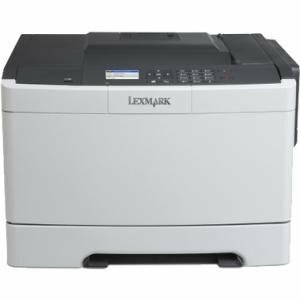 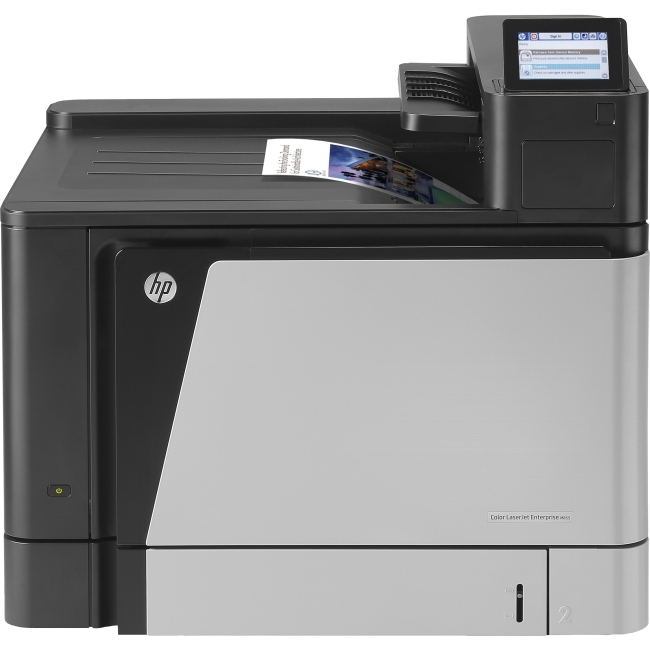 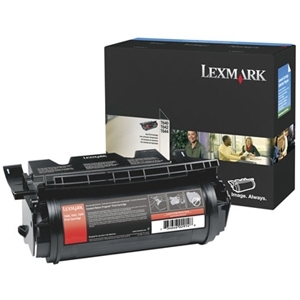 Laser printer offers a standard 350-sheet input capacity.